*I sent Steven his copy. 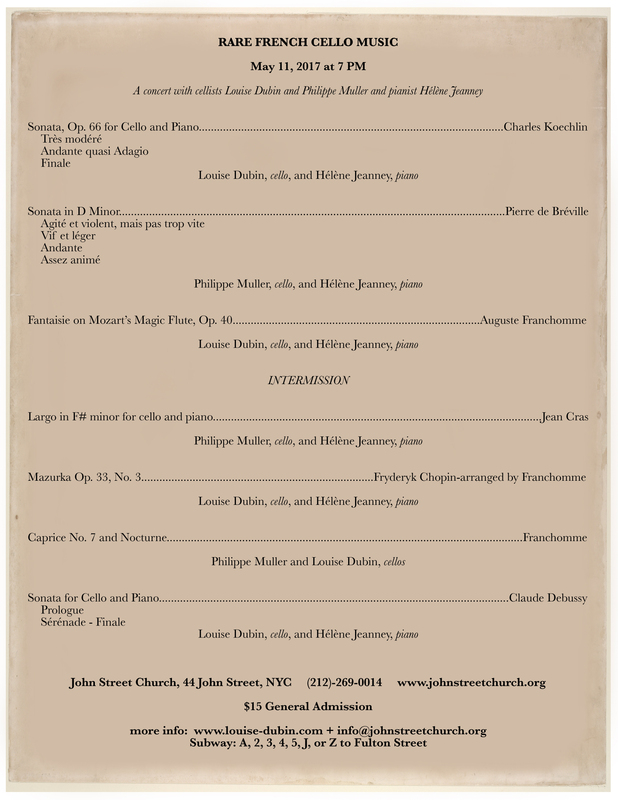 For your own copy: the Dover edition of this and other Franchomme works with piano, with my Preface, will appear in May. You can pre-purchase it now here. This entry was posted in Uncategorized and tagged Nocturne, Salle Faure, violoncelle, VioloncellenSeine on April 10, 2017 by weezeedee.